Today we are excited to feature the super talented (and sweet!) author Josh Funk in the Author Spotlight! Josh is the author of LADY PANCAKE AND SIR FRENCH TOAST and he has TWO new picture books out, PIRASAURS AND DEAR DRAGON! Be sure to enter the Rafflecopter at the end of his interview for a chance to win a copy of PIRASAURS! ​At first glance, it appears I have no business writing for children. I'm a software engineer. The only writing class I took in college was ​"Technical Writing" - you know, writing instruction manuals and stuff like that. I wasn't in honors English classes in high school. I didn't even really love to read growing up. But then I think back and realize that I did write some poetry as a child (my parents still break out a poem about Boston Celtics basketball legend Larry Bird at some family gatherings). In middle school, B.J. Novak and I wrote a 150 page radio show script about a semi-fictional character in our math class. I wrote a half dozen quirky editorials for my high school newspaper. And in college I learned out to play guitar and wrote lots of songs (sadly, I was more They Might Be Giants clever and less Your Body Is a Wonderland poetic - music rarely helped me get the girl). And then I had kids. And I read to them. A lot. IGGY PECK, ARCHITECT by Andrea Beaty & David Roberts. THE CURIOUS GARDEN by Peter Brown. THE GARDENER by Sarah Stewart & David Small. VUNCE UPON A TIME by Siobhan Vivian and J. Otto Seibold. Each showed me something different about how awesome picture books are. Cleverly advanced rhyming, gorgeous art, heartfelt tear-inducing emotion, and kooky non-traditional topics. I wanted to try. So I did. I wrote my first really really terrible 1248-word rhyming picture book manuscript late one Friday evening. When I read it to my daughter the next night before bed ... I fell asleep before it was over. But I didn't give up. My wife found a class taught through our local adult education department by author Jane Sutton. They introduced me to SCBWI. I worked to learn the craft and the business. 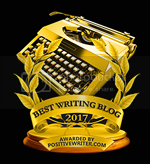 I networked with other authors. And I got very lucky. We loved LADY PANCAKE AND SIR FRENCH TOAST so much, when is your next project due out? ​It's been a busy year. PIRASAURS! (Scholastic) and DEAR DRAGON ​(Viking/Penguin) just came out a little less than two months ago - a week apart. So I'm still very much excited about them. In truth, I think it's better than the first one. I wrote it a good two years after I wrote the original. And during that two year period, I learned a lot about writing. So it makes sense that it's improved, right? And Brendan Kearney's illustrations still kick butter - they're as good as ever! But if I had to give just ONE piece of advice, it would be: keep writing. And keep writing new things. My first manuscript - that 1248-word rhyming picture book manuscript - will never be published. But it was a terrific learning experience. My second manuscript was ... a little less terrible. Everything I write is better than the last. As long as you continue learning (taking classes, going to conferences, reading new books, etc), the same will be true of you. So keep writing new things. I promise you'll see improvement every step of the way. I'm pretty much joshfunkbooks everywhere. ​My website if www.joshfunkbooks.com, but I'm most active on twitter @joshfunkbooks.​ I have fun with instagram - again @joshfunkbooks. I've got a Josh.Funk.Books Facebook Page, too. Thanks so much for joining us, Josh! Josh Funk writes silly stories and somehow tricks people into publishing them as picture books - such as the Award-Winning LADY PANCAKE & SIR FRENCH TOAST (Sterling), PIRASAURS! 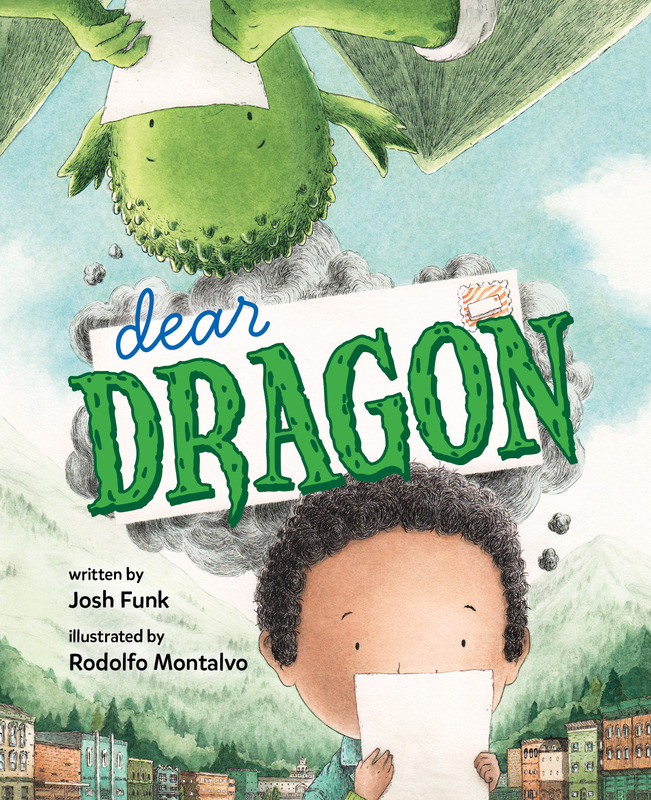 (Scholastic), DEAR DRAGON (Viking/Penguin), LP&SFT: THE CASE OF THE STINKY STENCH (Sterling, 5.2.17), IT'S NOT JACK AND THE BEANSTALK (Two Lions, 9.19.17), and more. 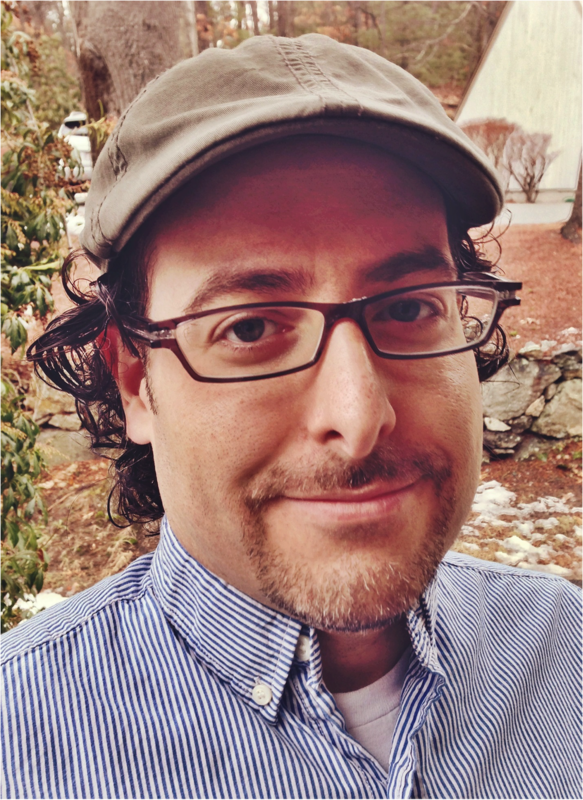 Josh is a board member of The Writers' Loft in Sherborn, MA and the co-coordinator of the 2016 and 2017 New England Regional SCBWI Conferences. Josh grew up in New England and studied Computer Science in school. Today, he still lives in New England and when not writing Java code or Python scripts, he drinks Java coffee and writes picture book manuscripts. Josh is represented by Kathleen Rushall of the Andrea Brown Literary Agency. Congratulations on your new books and forthcoming book, Josh! I would love to read Pirasaurs to my Kindergarten class because our decoration theme is pirates! And thank you for the writing advice! Great advice! Love the word PIRASAURS. Want to read your book. Really appreciate your 12 steps resource! I'm so looking forward to seeing THE CASE OF THE STINKY STENCH! Love your books, Josh! 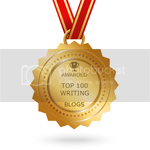 Thanks for sharing today--I'm an aspiring PB writer and love reading advice and books by successful authors. I'm going to read your 12-step advice. Very inspiring words! Love your books. Fun interview! And congrats on your success, Josh! Just LOVE your treasure chest of books, Josh! Wishing you continued success. Great interview! You were a software engineer? I had no idea!! Having met Josh in person (yay, #Nerdvan) I can attest to the fact that he is such an amazing ambassador for kid lit! We love his books in 3EV! I had the pleasure of meeting Josh at the Princeton Book Festival and he signed my copy of Dear Dragon. I love his style! Josh is awesome - and this is a FABULOUS interview! Thanks! Congrats to Josh who is now just going to town with books! Awesome interview. So many great books. Congrats, Josh. Besides your books, Josh, I really enjoy reading your FB posts. I think you've got this writing thing down! Can't wait to read your new books! I am definitely looking forward to these and adding them to the public library where I work. His work is awesome! I love your books, Josh! Thank you for a fun interview!